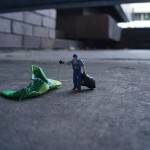 workstyle.ch | Does Clean Mean Rich? North clean, South dirty: just a stereotype or the basis of some kind of truth? Looking at some of the most respected sources for economic and social analysis, the above statement looks to be true. In 2007, Forbes ranked the world’s 25 cleanest cities. And, indeed, only two of them (Auckland and Wellington, New Zealand) turned out to be below the Equator. In the 2010 edition of its Quality of Life survey, Mercer added a special ranking for the most eco-friendly cities, taking as the main criteria waste collection, drinkable water disposal, sewers, air pollution and traffic. The general outcome is an interesting widening of the Australian and New Zealand presence in the top 25 (with five Australian cities joining the two from New Zealand). Here too, with the exception of Singapore, all the rest were in the Northern hemisphere. Is it just a question of rich versus poor? Could be. For the 25 cleanest cities are located in just thirteen countries. And it is not by chance that these thirteen countries are among those that enjoy the highest purchasing power, as per the World Bank’s World Development Indicator database. To be clean, a city has to address many problems that otherwise lead to unsanitary conditions, urban degradation, poor health, and so on. It is a vicious circle: the less gets done, the worse it gets. First of all, being “clean” means organizing what is done with waste. Secondly, to have a clean city you must work on its transportation infrastructures (roads, rail, air, subways) and their impact upon the general conditions of the urban environment. Logistics infrastructure is also critical in terms of efficiency. That means saving money and fuel, which in turn means reducing pollution and improving air and ground cleanliness and quality. Brought together, clean energy generation, waste control, recycling, and infrastructure organization, constitute a huge challenge for government at all levels. To be able to address citizens’ day-to-day need for cleanliness in a long-term fashion, there is a need for big money, a specialized skill-set, not to mention strong political commitment. Landfill sites are being closed or filled up in most major urban areas. The combined action of recycling, on the one hand, and turning waste into energy, on the other, look to be the only long-range answer. However, this takes hard and effective civic discipline, as well as links to a system that turns a profit. Waste treatment plants need huge investments. Such investments can only be private, especially in this ongoing season of economic stagnation, where Public Administration budgets are being cut all the time. In absence of a better solution, to find the $1.2 billion necessary to cover waste management in New York City – a matter of 11 tons of garbage a day — this summer, Mayor Bloomberg came up with the “Pay-per-throw” initiative. 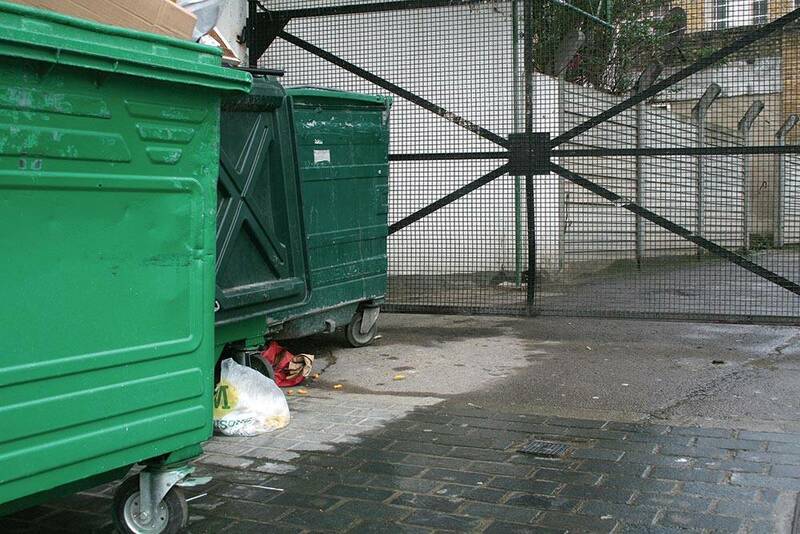 This was linked to the emergency decision to reduce waste collection from twice to once a week. The results are starting to show: with some of the 56 million rats that populate NYC’s subways emerging from the underground tunnels. Something similar to Bloomberg’s proposal had already been discussed in the UK. 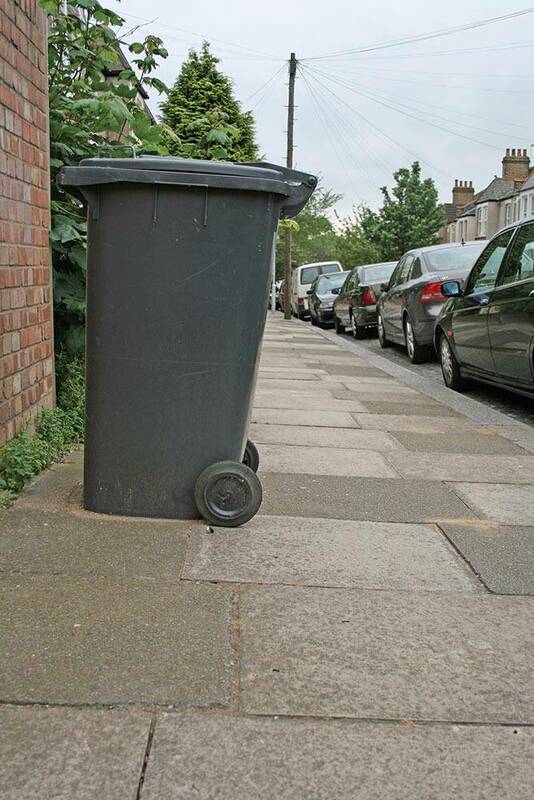 In 2007, Parliament debated whether to give city councils the power to discontinue charging households a fixed amount for waste collection, and asking them to pay in proportion to the amount thrown away. 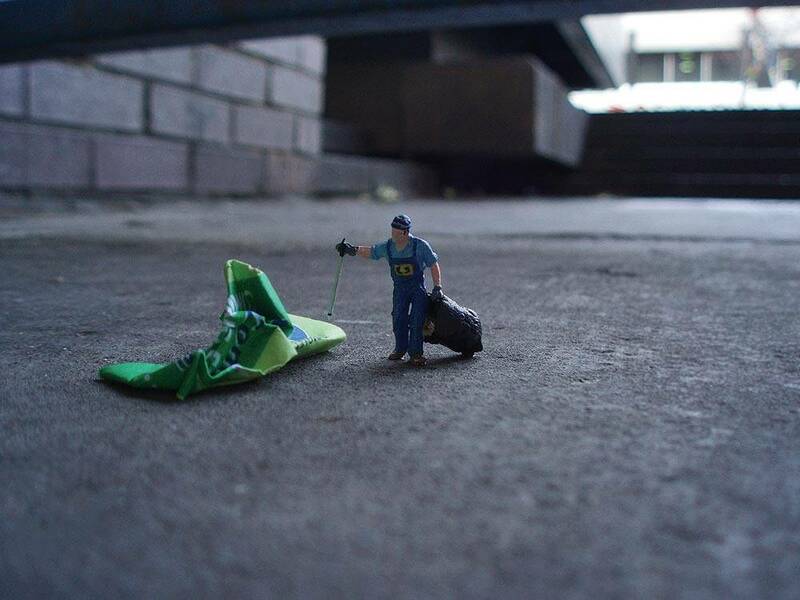 Garbage collection as utility. This measure aims at making people more aware of the amount of packaging they purchase, of paper they don’t recycle, and food they throw away. This sort of “environmental motivation” would have helped the UK achieve its targets for reducing the number of landfills, while providing an impetus to producers and retailers to behave more responsibly. The discussion never made any headway, however. Indeed, European municipalities often used to control local companies that provide waste management paid for by local taxes. Milan, which is served by AMSA (a2a group) and Berlin (cleaned by BSR) being examples. However, increased urbanization and growth of the major centres has led many administrations to look for private sector solutions, these companies in many cases being backed up by major financial concerns. From a certain point of view, cleaning a city is where “green ideology” comes into contact with financial power: where what is “public” by definition, needs “private” investment to make it work. Indeed, most of the world’s major cities and metropolitan areas are becoming more and more hunting grounds for large corporations that have transformed environmental services into billion-dollar businesses. Veolia, Sita, Urbaser, Covanta, Waste Management, and Keppel Seghers are names little known to the millions of people who are served daily by these companies. Just a glance to the figures shows what we are talking about. Urbaser has 32,000 employees serving 50 million people in 200 municipalities, and at 168 waste treatment disposal facilities, spreading from Madrid throughout the world, and turned over 1.3 billion Euros in 2007. Waste Management is based in Texas and operates mainly in North America. Its 45,000 employees serve 20 million residential, industrial, commercial and municipal customers. The company had $11.7 billions revenues in 2008. Veolia boasts 336,000 employees in 72 countries, as well as 1.2 billion Euros turnover and 36 billion Euros revenues in 2008. More than 20.000 of Veolia’s employees are located in Great Britain, most of them focusing on London’s environmental services. Veolia offers the kind of services that the British need so as to make their capital sustainable by the time of the 2012 Olympics, as pledged by the Commission for a Sustainable London. Despite the initial effort and good will, the “sustainable legacy” proposed by the Commission appears to be an objective that is too hard to achieve. Along with the renewables projects — the wind turbine initiative was abandoned in June this year — waste management is the big problem. Considering the 40% additional urban waste that the Olympics will generate just in terms of organic and food waste, the idea of a new composting plant in East London is an important goal, but is little more than wishful thinking. Even the completed design for a new gasification plant (by Cyclamax), part of a Sustainable Industries Park intended to convert East London’s residential and commercial waste into heat and power, will not go on line before the end of 2012. Whose fault is it? Is it London’s? A capital where “organic” labels and “eco-fashion” products are seen in profusion, along with very detailed indications for how to dispose of packaging on every item, cannot manage to recycle more than 20% of its urban solid waste. Is it Veolia Environment UK’s that it is not able to translate into reality its own Waste Manifesto, expressly devised for the British scenario? This Manifesto stresses the need to “throw out the old thinking”, claiming prime position in supporting the UK Government for a “more efficient and responsible management of waste” as the key market driver toward sustainable development. Sustainability seems to be the magic spell designed to enchant any kind of audience, especially those composed of members of the public administration. In June 2009, Keppel Seghers officially opened Singapore’s new waste-to-energy plant, promising “solutions for a cleaner future!”. Its plans include plants from Belgium to Qatar, and Sweden, via the UK, Germany, China, and Korea. Operating mainly in North America Covanta, the New Jersey-based specialist in deriving energy from waste solutions, claims “energy for a cleaner world” as its tagline. The company makes a point of having reached the “250” milestone: more than 250 million tons of waste turned into energy, thereby offsetting 250 million tons of greenhouse gases since it began operations in 1986. But new plants, new technologies and new investments also mean new economic activity, and new efforts to creating new jobs. As in the case of the $900 million, along with 1.000 new construction jobs generated when Covanta realises the ‘Gold River Power Project’, a clean and renewable energy solution that will serve Metro Vancouver and Vancouver Island in British Columbia, Canada, converting up to 750,000 tons of post-recycled municipal solid waste into 100MW of clean, renewable energy every year. The technology used in new generation waste-to-energy plants in the last ten years (light years from the early incinerator plants), is one achievement made possible by critical amounts of investment. And that is a non-return condition necessary to our contemporary urbanized life, opening greater opportunities in advanced technological solutions and all that this means from a professional point of view. The direction taken by the Chinese Government (with its unique kind of “social capitalism”) measures the path that needs to be taken with deeper knowledge from local and national Governments and, more importantly, from public opinion. Indeed, over and above technology and investment, personal behaviours and civic commitment are crucial in order to reduce the amount of waste. And this attitude is probably the most relevant for paving the way for a consolidate solution, it was stressed in the past edition of the European Week for Waste Reduction (EWWR). 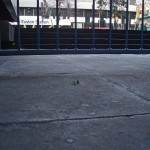 In 2010, it took place from November 20 to November 28. This week is addressed to European public authorities that have competence in the field of waste prevention. It also involves the “Project Developers” interested in carrying out awareness raising actions on the subject of waste prevention and to all citizens interested in projects of waste reduction habits that they can take up in everyday life. So, the main objects of the week are to promote sustainable waste reduction actions across Europe to raise awareness about waste reduction strategies and about the policies of the European Union and its Member States on this subject, making people aware about waste reduction strategies and encourage changes in the behaviour of Europeans citizens in term of consumption and production. 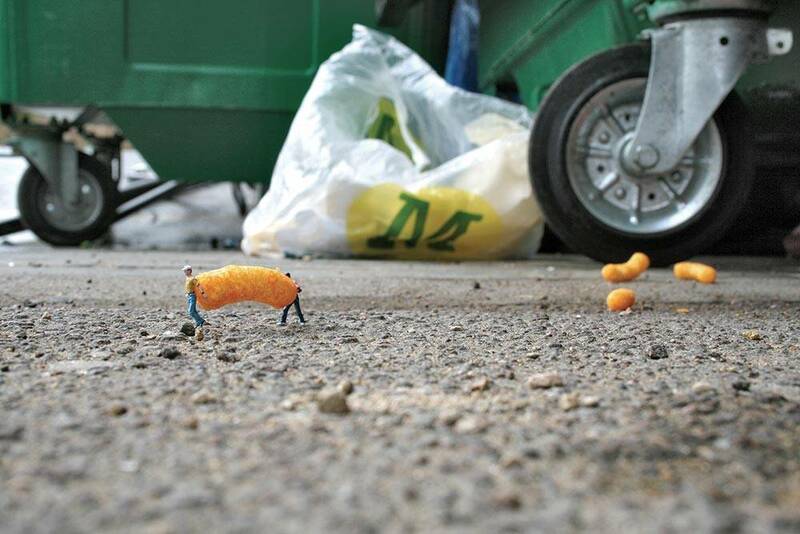 little-people.blogspot.com is a street art project by Slinkachu, a 28-years old designer and photographer who refuse to reveal his real name. 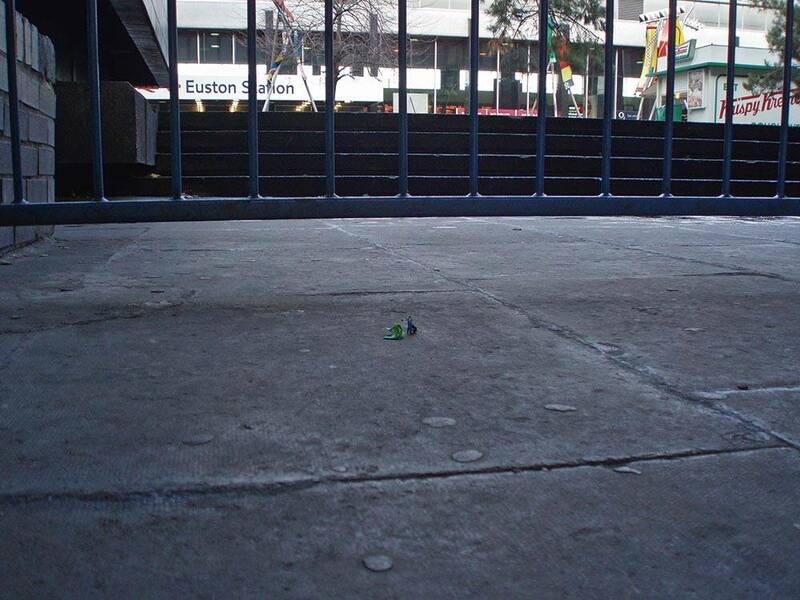 Slinkachu places tiny hand painted figures in unlikely urban settings, photographs them and leaves them for passers bay to find. 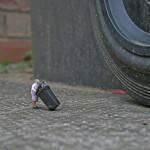 The pictures of Slinkachu immortalize everyday events by using miniature people “who play with the idea of being dwarfed by the city”. 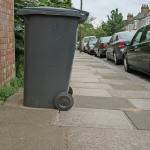 Waste can be considered either a huge or a trifling problem depending on the perspective you look at them. 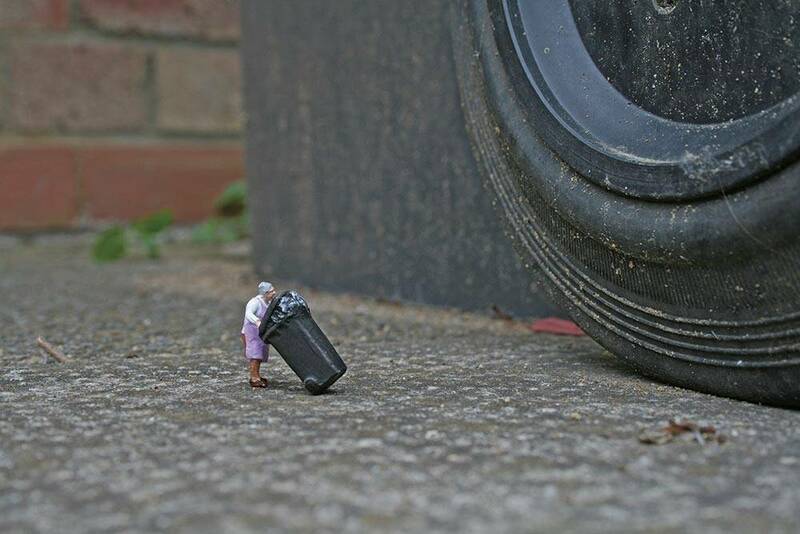 The Londoner designer and photographer Slinkachu, show us the city of London seen with the eyes of miniature people. 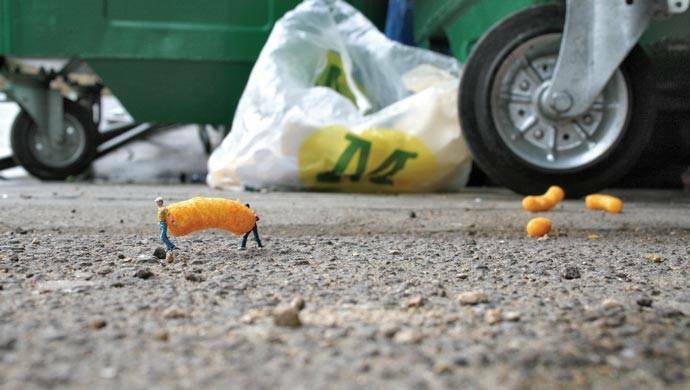 These witty Little people in the city seems to suggest that everyone can do something to better manage waste indeed, it is from the small that everyone can contribute to transform the city in a better place to live in.